The mobile phone market in Bangladesh has reached a whole new level. With the introduction of 3G in Bangladesh a new surge of demand was created in this market. Even with several mobile companies in the market, these demand is yet to be fulfilled. Thus, new mobile phone companies are emerging in the scene. With this, Goldberg, has stepped into the smartphone arena looking forward to cater the tech needs of the people here in Bangladesh. 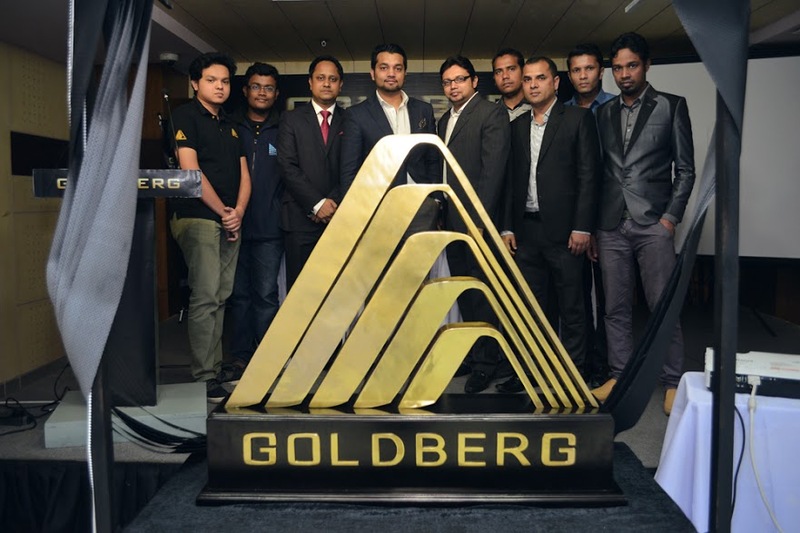 Goldberg, a concern of Khansons group, vows to change the mobile phone industry with their innovative approach and featured mobiles. 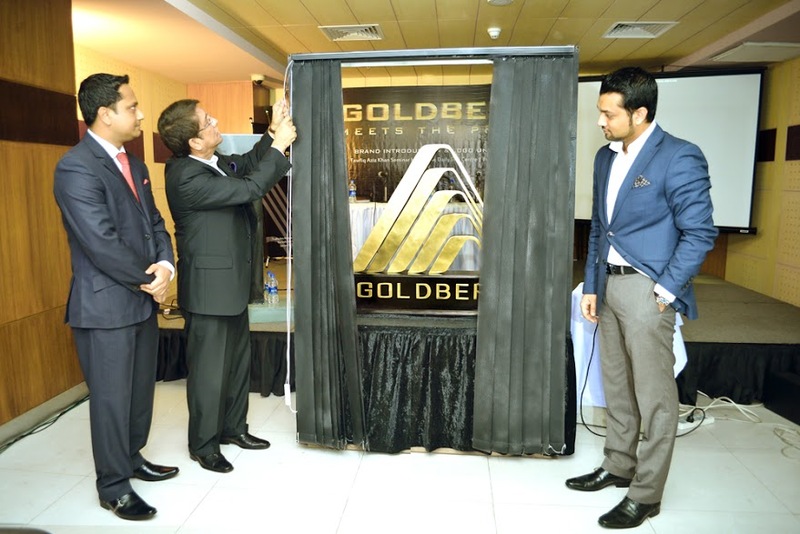 With a vision to “Create & transcend value through dedicated professionals who prioritize customer experience and deliver consistency in quality and innovation” Goldberg promises to become one of the top mobile companies in Bangladesh. They plan to launch four feature phones and three smartphones by the beginning of April in 51 districts with the help of 70 dealers. To make sure about the service quality Goldberg is starting of with 20 service center at launch promising more on the way. When the discussion pointed towards pricing, Goldberg have assured that the phone will range from 950 to 15,000Tk depending on its features and specification with 14 days of replacement warranty. Goldberg expects to launch their products by the end of March. They are also planning to bring tablets in the market in the near future. Though the phones are currently made in China, they are planning to assemble them in Bangladesh in 1 or 2 years.